Do not trust the security of your home to just anybody! Our commitment to you and your family begins the moment we first meet. We can provide an in-depth analysis of your safety needs to properly secure your home and property. We will have one of our highly trained certified security technicians visit you and your family so that he/she can survey your home and customize a security package that will suit your family for maximum protection. 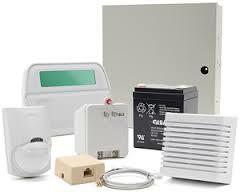 Once we have found the right security solution for your home, we will set up a time and date so he or she can come back and install the system. We believe in personalized service and you should not have to deal with 3 or 4 different people, from the start right through system installation and service, you will deal with the same technician. It is because of our commitment to our clients and the relationships we build with them that makes Vast Automation the easy and smart choice. Many companies will try to sell you an “Alarm Package”. Please keep in mind that no 2 homes are the same and and what may work elsewhere may not work in your home. Why take a chance, we offer a free in home in-depth security analysis of your home, with no strings attached. Call us today at 613-912-VAST (8278) to book your appointment. Door and window contacts come in many different shapes and sizes. It is important to properly protect your home but installing these at every door and possibly every window as well. We can provide contacts for virtually all types of windows and doors, this includes gates, roof access hatches, equipment covers etc. 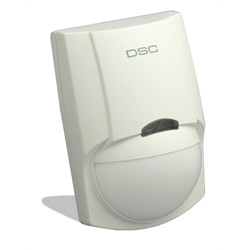 Motion detectors are devices that uses various technologies to detect movement. they can be used indoors and outdoors, and are available in many different configurations. Window contacts are great for sensing when the window frame itself opens or closes, in most cases however it will not detect if the window is broken. That is where the glass bread detector comes in. IT works with both plate glass and tempered glass, comes in many styles and sizes and are perfect to protect rooms that have many windows but only 1 or 2 that actually open. 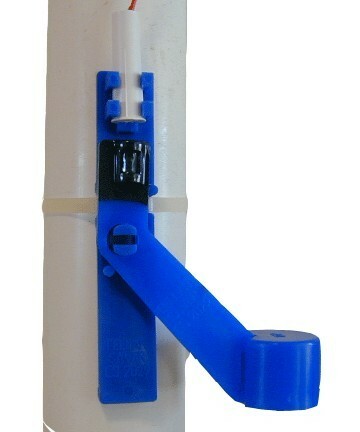 Glass shock sensors are a small device that is glued to to the glass window pane. It detects strong vibrations, such as those created when the glass is broken. 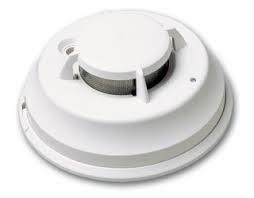 Smoke detectors should be placed strategically throughout the house to ensure you are properly protected. You may be asking yourself, “But I already have smoke alarms in my house, why would I need more?” although your home may (and should be) already have smoke alarms, they cannot be linked into the alarm panel.this means the alarm monitoring center and possibly yourself, will not be alerted to the possible fire in your home. 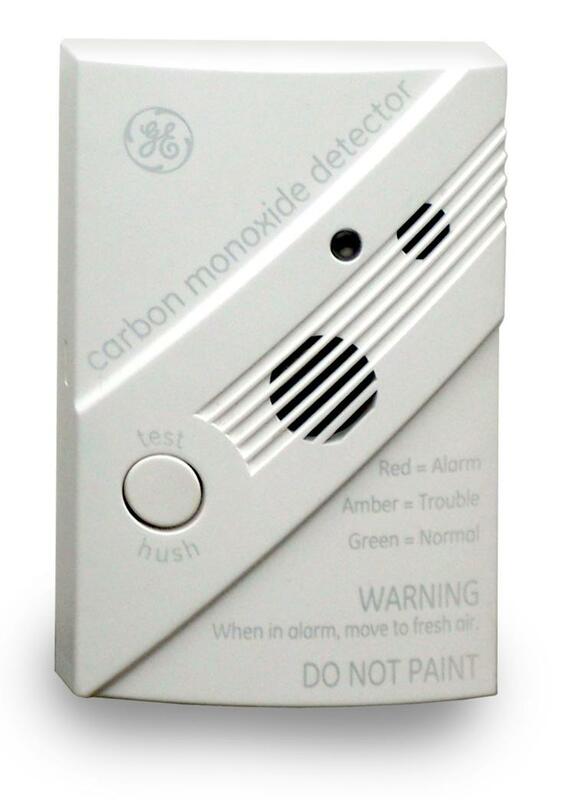 Just like smoke detectors, Co2 detectors need to be installed in strategic places throughout your home. Co2 is an odorless and invisible killer. Humans are more susceptible to the effects of Co2 when asleep so it is important to have detectors properly installed to combat this deadly threat. A dry basement depends on a properly functioning sump pump to pump out excess ground water. If that pump were to fail, the resulting damage can be costly and devestating. A small investment into one of these devices can avoid you being up to your knees in you know what! Couple a sump pump alarm with our self monitoring service to get alerts right on your phone or inbox alerting you that your sump pump has failed. 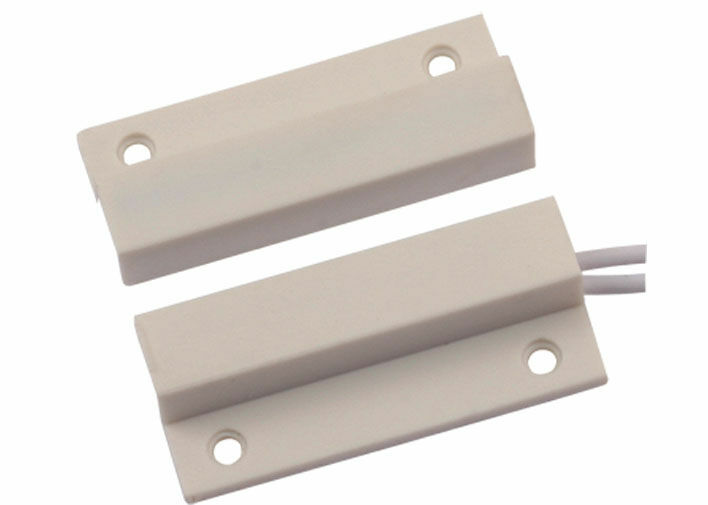 Flood Sensors are great for overflow basins, used for washing machines, hot water tanks, furnaces etc. They can even be used in mechanical rooms where you may have a lot of plumbing valves and equipment, areas where burst pipes or valves could go unnoticed long enough to create plenty of damage. 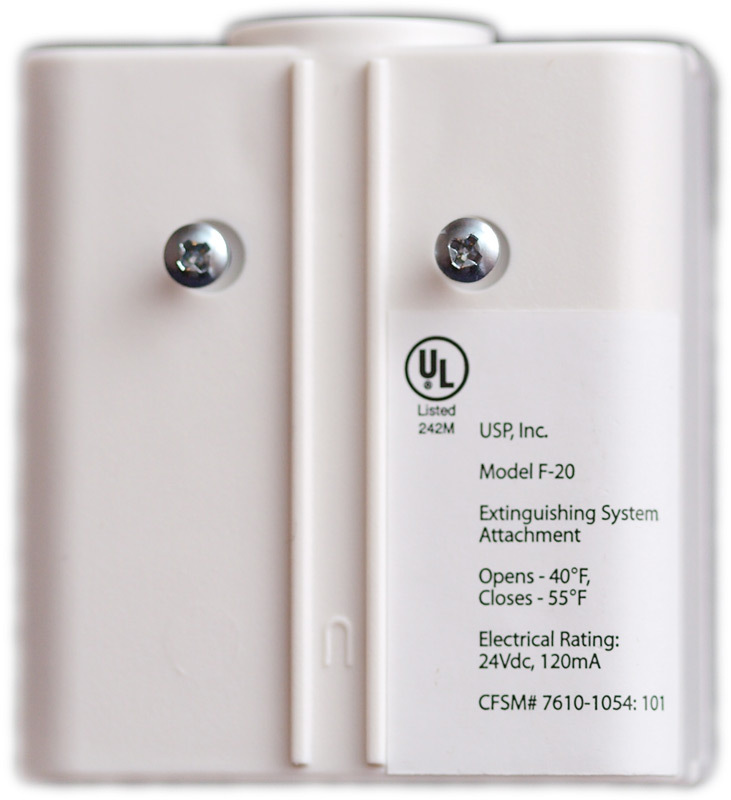 Low Temp Sensor’s are a must when homes or cottages are left unoccupied for more than 24 hours at a time. |if you were to loose heat, your pipes may bust causing ten’s of thousands of dollars in damage. 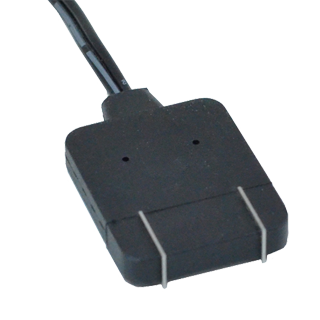 these sensors monitor the ambient room temperature and will activate at a preset level, typically 5 or 7 degrees Celsius. These devices are also great for garages where you may store equipment, paints, chemicals that are sensitive to cold. Keypads are what you use to interact with the alarm system. 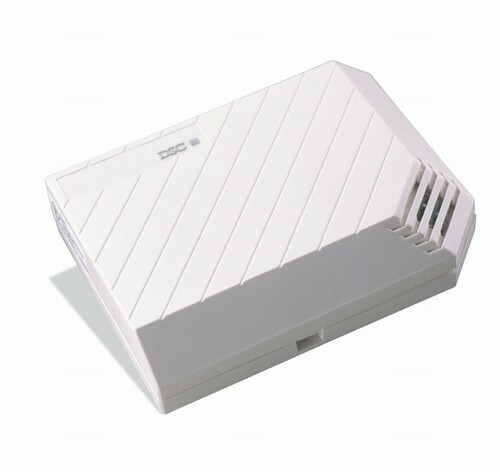 All manufacturers will have a variety of keypads ranging in functions and price. These should be located at the entry/exit points of the home and you might consider installing one in your master bedroom for those late night “oops forgot to arm the alarm system” or god forbid someone did break into your home, you can signal for help. 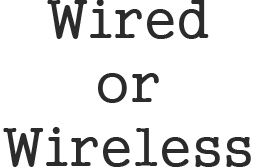 Do you go with a wired or wireless alarm system? Or do you do both? There are so many different factors that come into play. Ultimately it boils down to this one question, can you get a wire run to the desired location? Although slightly more expensive, wireless alarm systems are excellent options for pre-existing homes that were not pre-wired for an alarm system. Want to know when your kids come home or do you want to receive alerts and notifications? With the Connect2go module you can. arm/disarm the security system remotely, you control what and who receives notifications or alarms, know righ away if your sump pump is flooding. This device adds a whole new level of control. Call us to day to get your free quote. Do not fall into the trap! Some companies use high pressure sales and other immoral or illegal tactics to get you to sign. They will make you an offer you can’t refuse. Remember, if its too good to be true, it probably is! Call us today to see why Vast automation is the right choice. 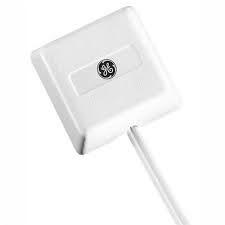 Smart thieves know that they can cut the telephone hard line very easily, what they don’t know is that you have a GSM backup. The moment they cut the line, the alarm monitoring center will know about it. Is it necessary? not always, is it a good idea? absolutely! 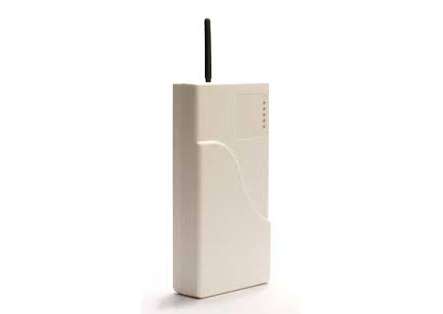 Call us today to see how you can benefit from a GSM Backup communicator.